I got word yesterday that Vancouver-based Mobio has released an Android version of their QR code reader and payments app. I’ve been seeing more and more QR codes and QR code generators around so this can only be seen as a good thing for the ecosystem. Mobio isn’t going for just the QR code reading market, they have developed technologies and tools to easily enable payments through QR code and have more flexible and interactive QR codes than “traditional” ones. For example, what if you were at a restaurant and could just scan a QR code to pay the bill and add a tip. Then the server gets an email that the transaction has been completed and you’re off on your merry way. Or be able to update the destination that a QR code eventually ends up at by having the QR code go to a server first then the site? This is what Mobio is after. Yes, very much like Microsoft Tags, but based on the more open QR code standards. 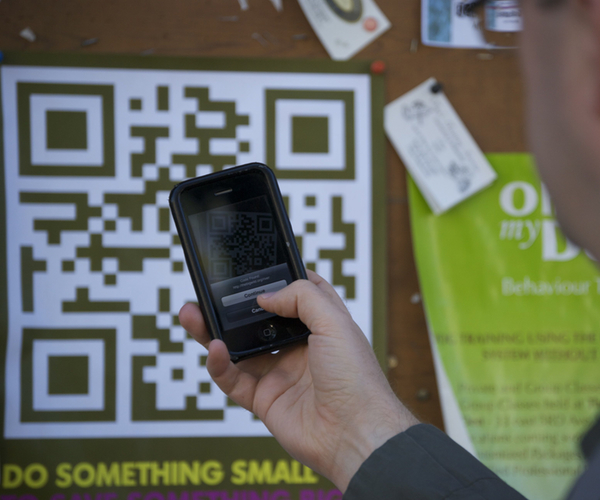 To help build some buzz around QR codes and their app, Mobio has been running contests with the Jacksonville Jaguars and the BC Lions football teams. Okay, football might not be everyone’s cup of tea, but what about an iPhone 4? Yeah thought that would get your attention. For once here is a legit “win and iPhone 4” promotion on Facebook. 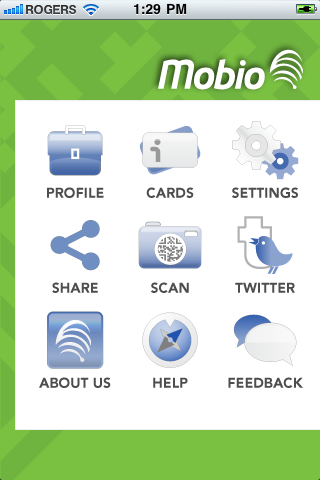 I use Mobio as my primary QR code reader for when I’m out and about. It’s a fast reading and rendering app that works with almost all QR codes (I’ve run into a few glitches with some codes). 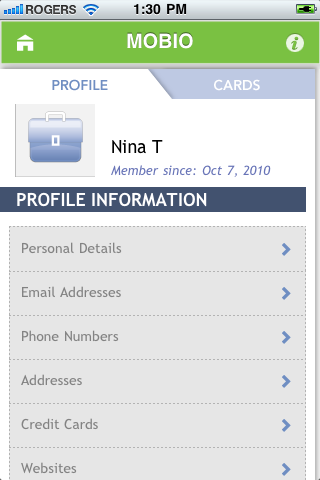 The most interesting things with Mobio, I think, is the potential for making mobile payments easier. Starbucks is trialing paying through QR codes, no reason why they couldn’t use Mobio to power that right now.